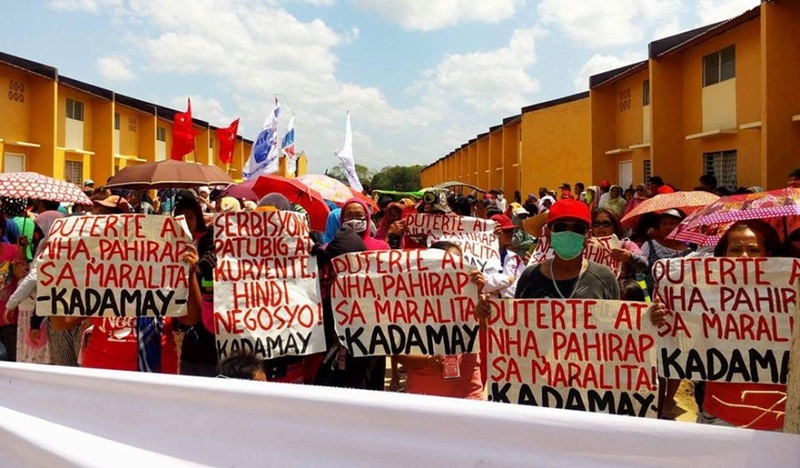 How can Filipinos believe in "human rights" when they cannot even respect PROPERTY RIGHTS?? Filipinos have never seen (in living memory) what law and Order even looks like, so they think it’s the same thing as “ruling with an iron fist”. On the subject of “human rights”, a very basic “right” which most States enforce and guarantee is the right to property. The Philippines does not really recognise this right as important for development, and generally fails to implement strong property rights. This is one of the main reasons for the low level of FDI, and indeed investment in general.